Forte dei marmi: tra relax e divertimento! Olimagiò country house is only 3 kilometers from the famous town of Forte dei Marmi, one of the most famous tourist holiday spots on the Tuscan seafront! 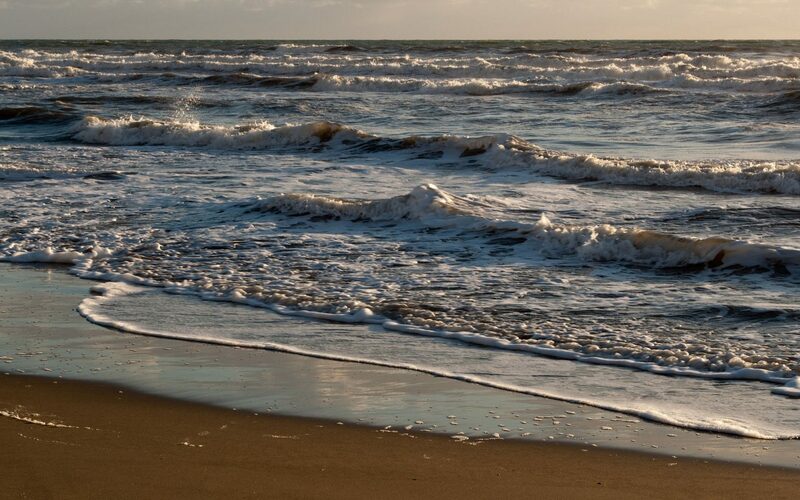 A few minutes by car from our country house, or even by bicycle or a regenerating walk, will take you to Forte dei Marmi, well known for being able to merge sea and culture! The town is rich in history and has always been witness to famous people spending some time here (including Michelangelo)! The town takes its name from the fortress in the middle of the main square, built under Grand Duke Peter Leopold at the end of the 1700s and for being the place where the marble, quarried from the Apuan Alps nearby, was taken before being transported to the sea for shipping! Forte dei Marmi has been a sought-after the tourist destination since the 1800s, not only for the beauty of the Ligurian sea lapping its shores, but also due to the town centre, with its many shops, outlets and high-end boutiques and the inland areas that are rich in history, culture and tradition. Forte dei Marmi is therefore a highly popular tourist destination, perfect for those who wish to relax away from the frenetic pace of modern life, and enjoy the fabulous landscapes and wonderful climate! During the day the town is focused on relaxation, but this changes in the evenings, when Forte dei Marmi shows its lively, vivacious side, becoming the centre of “Made in Italy” nightlife. Many VIPs have been spotted in the town and this has helped the town make a name for itself. Lovely, elegant venues are ready to welcome you, and let you enjoy unforgettable evenings!